The Staveley-Taylor sisters, better known as The Staves, have been making quite a name for themselves in the States since their debut album Dead & Born & Grown released in 2012 picking up fans along the way, including bands well-established in the indie music like tour companions The Civil Wars and Bon Iver. 2015’s If I Was, produced by Justin Vernon, was warmly received by listeners as the band pushed themselves to explore the underbelly of heartache with ethereal sentimentality. 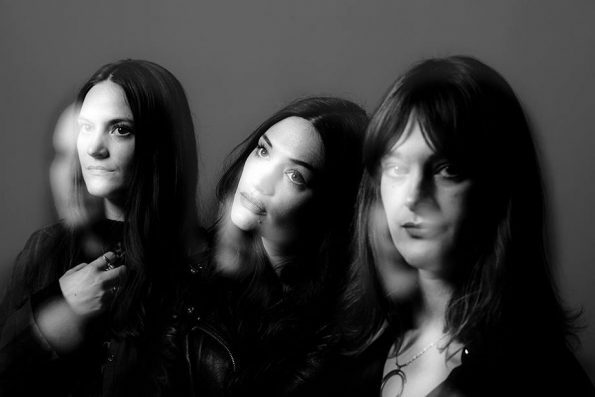 This week, The Staves embark on their North American tour with many sold out stops along the way. On Monday February 20th, they’ll play at Great American Music Hall in San Francisco. We really want you to be there to witness The Staves’ amazing heartfelt vocal harmonies and no-frills performance. It’s truly something to behold. We’re giving away a pair of tickets to one lucky winner. Send an email to contests@theowlmag.com by 10AM PST on February 18th for your chance to win. Be sure to include your full name in the body of the email and “The Staves @ GAMH” in the subject line. Tickets for the show can still be purchased in advance for $17 here.